Compile Heart has released a new gameplay trailer for the PS Vita exclusive Genkai Tokki: Seven Pirates. 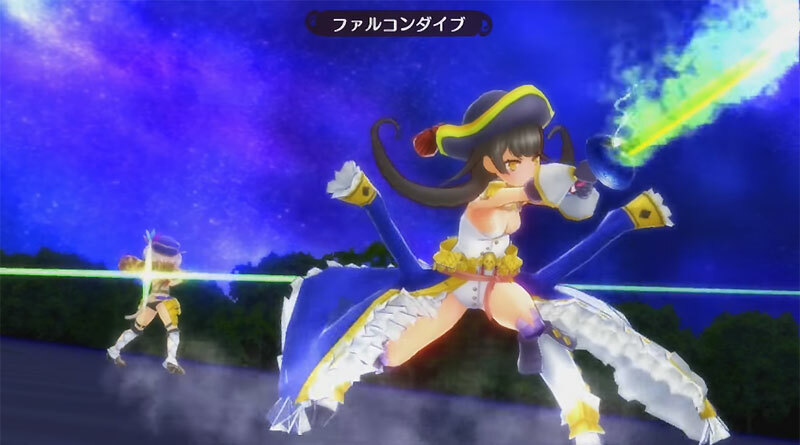 Genkai Tokki: Seven Pirates is a pirate RPG which will put the female characters’ breasts in the spotlight in an adventure seeking after the seven treasures. Genkai Tokki: Seven Pirates will be released for the PS Vita in Japan on August 4, 2016.